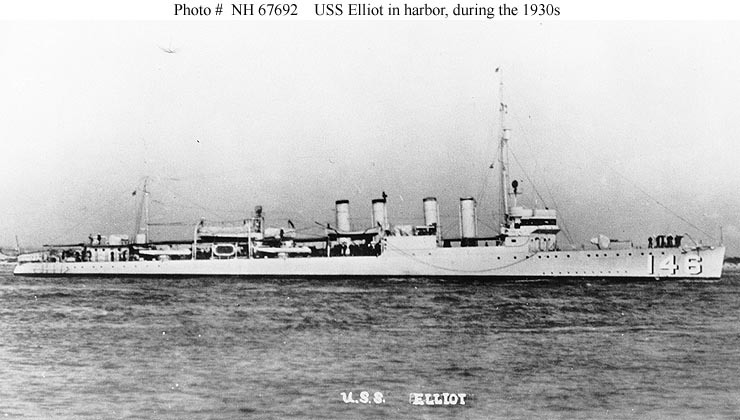 Laid down by Cramp, Philadelphia on February 23 1918. 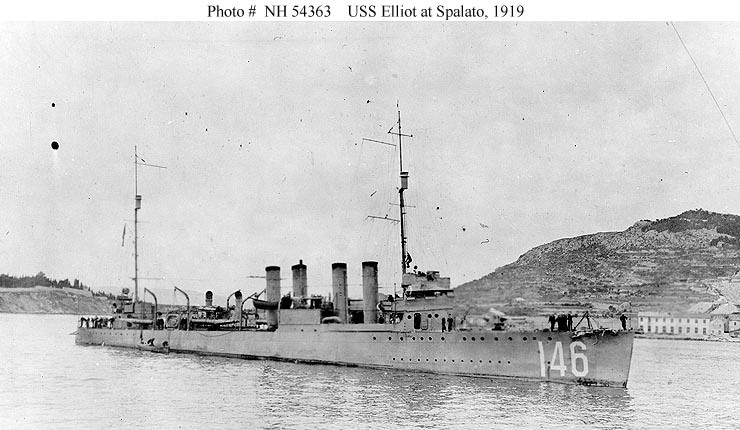 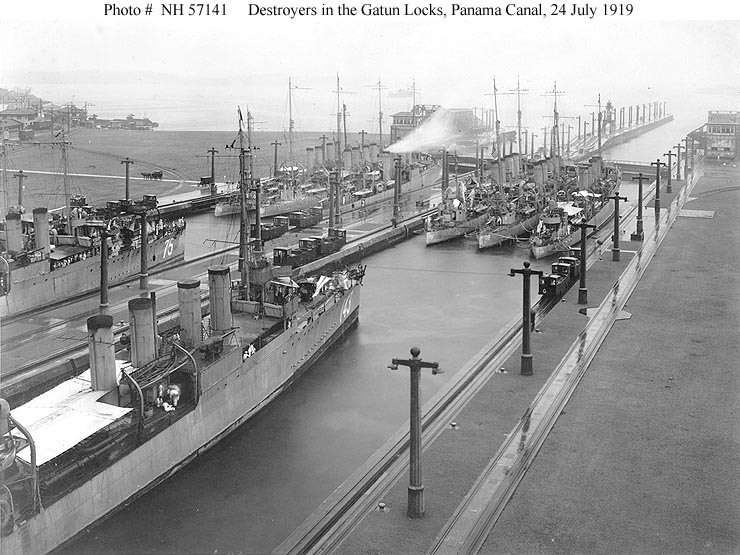 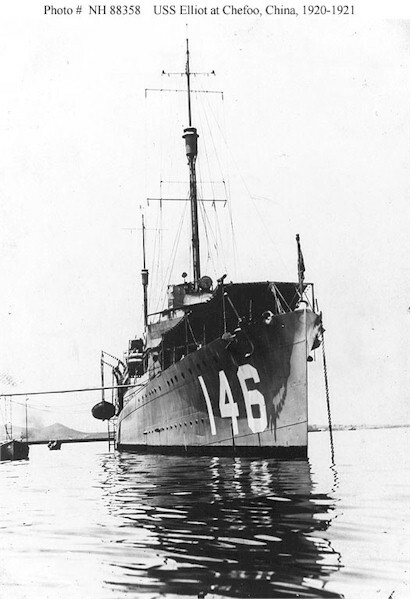 Launched July 4 1918 and commissioned January 25 1919. 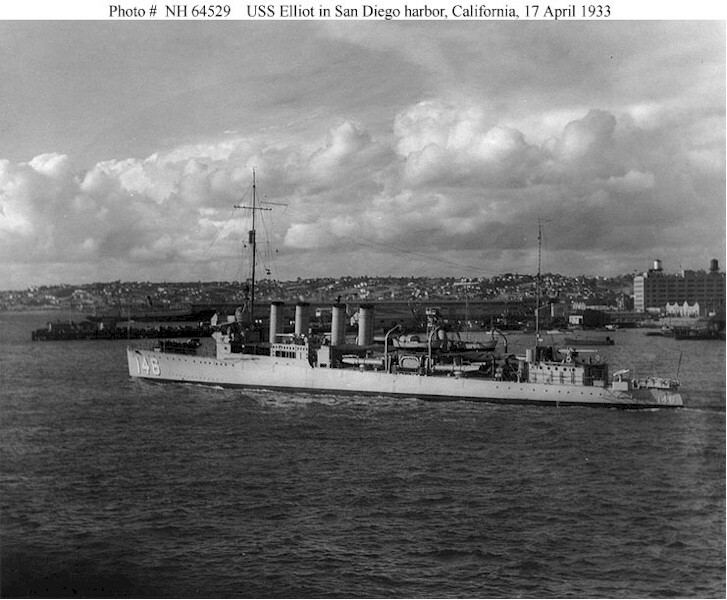 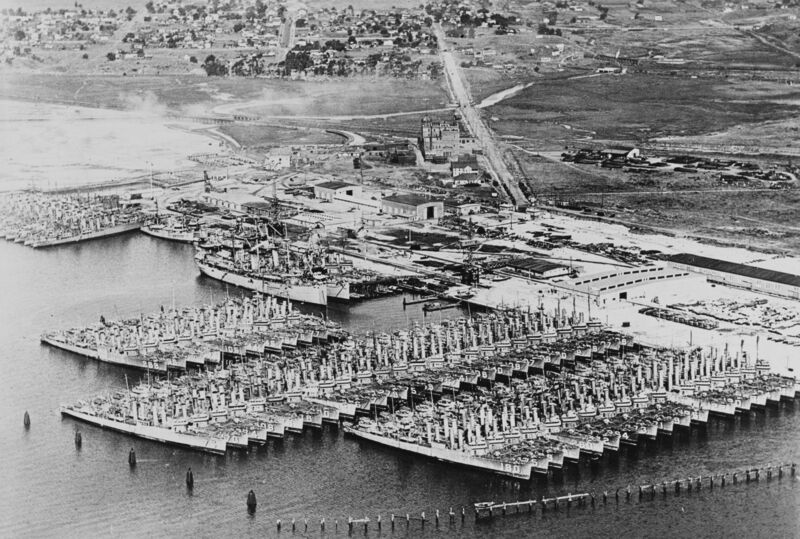 Decommissioned at San Diego on May 22 1922. 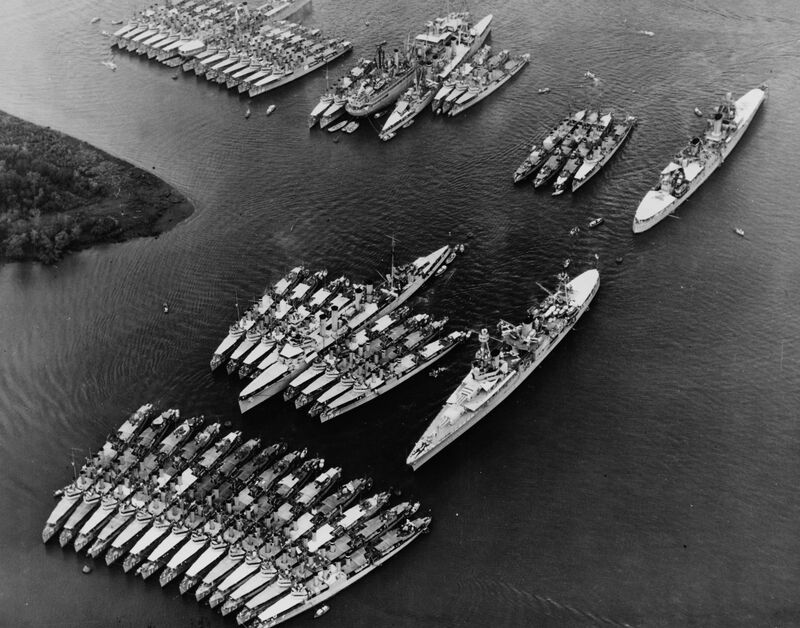 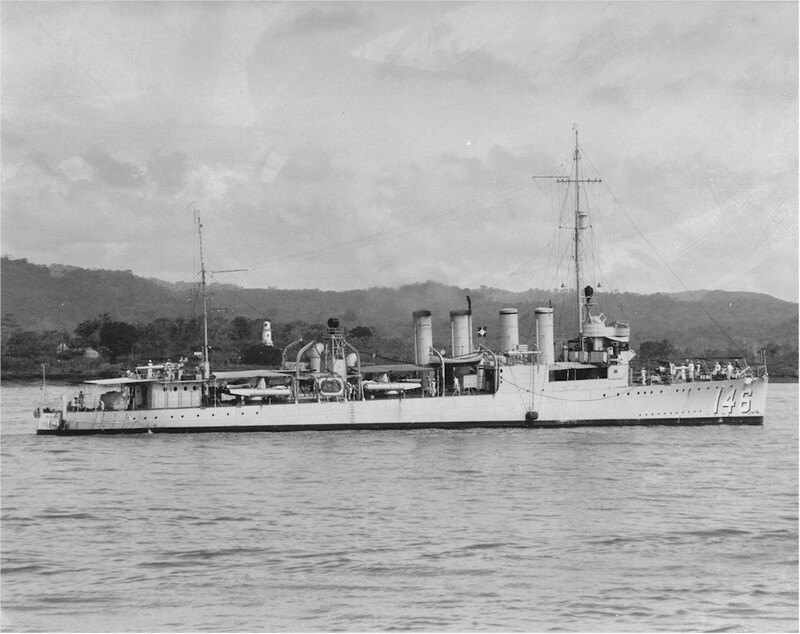 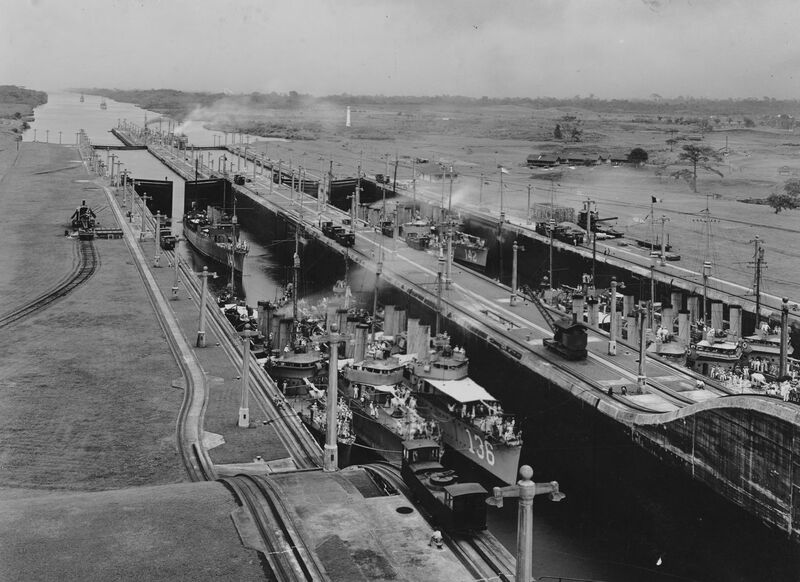 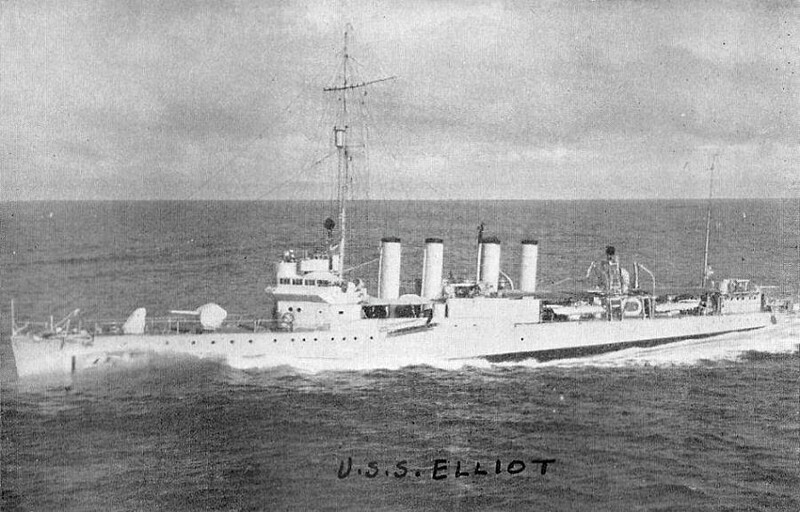 Recommissioning on February 8 1930. 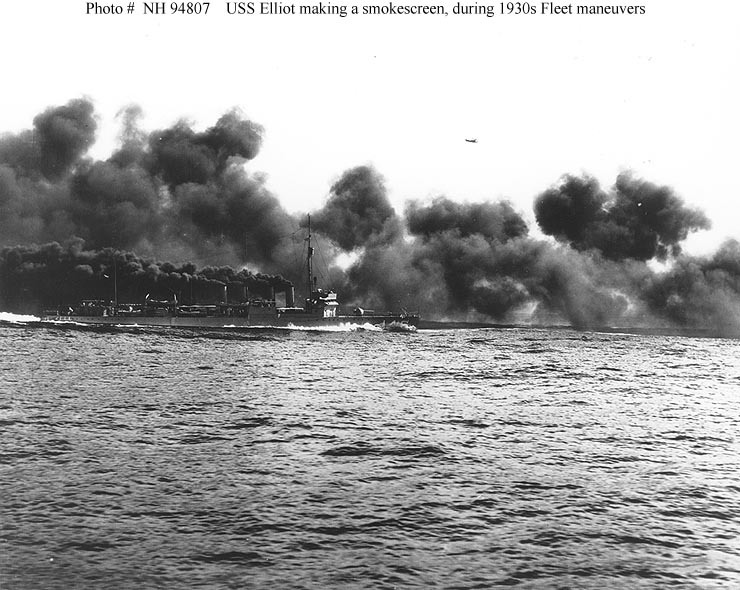 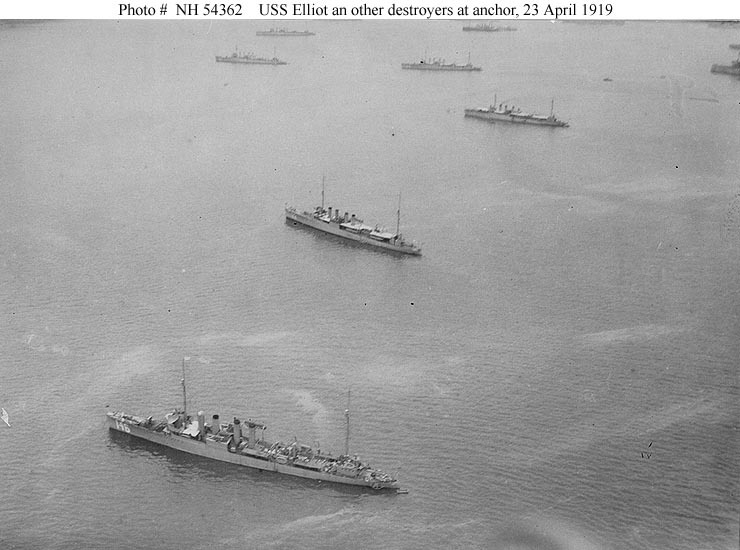 Reclassified High Speed Minesweeper DMS-4 November 19 1940. 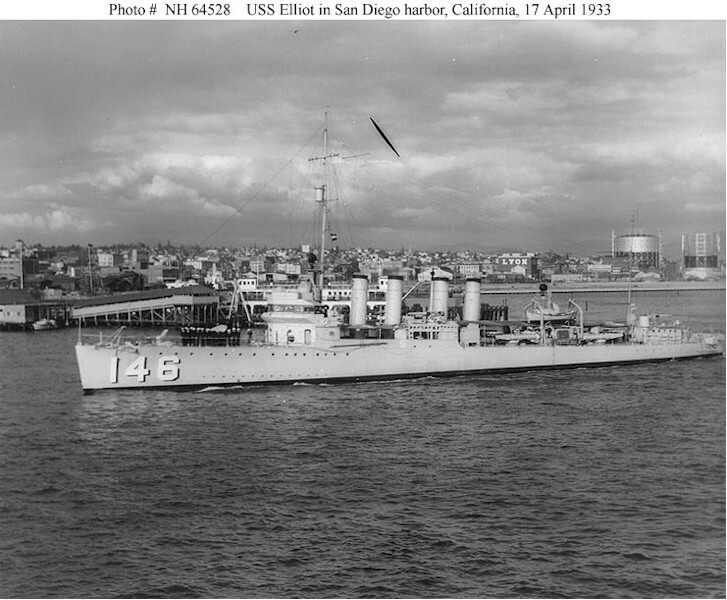 Reclassified AG-104 June 5 1945. 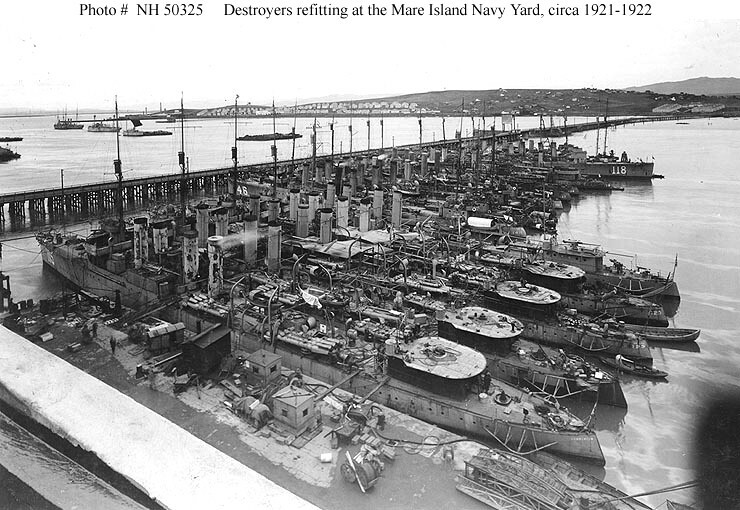 Decommissioned at San Pedro on October 12 1945 and was berthed there until her sale. 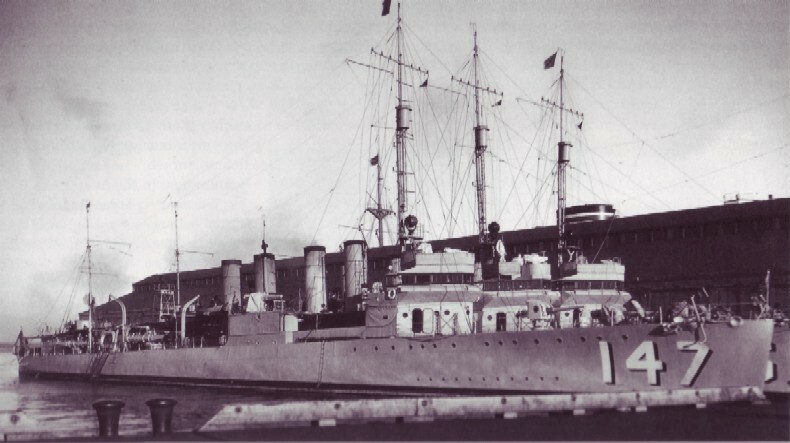 Fate Sold January 29 1946 and broken up for scrap. 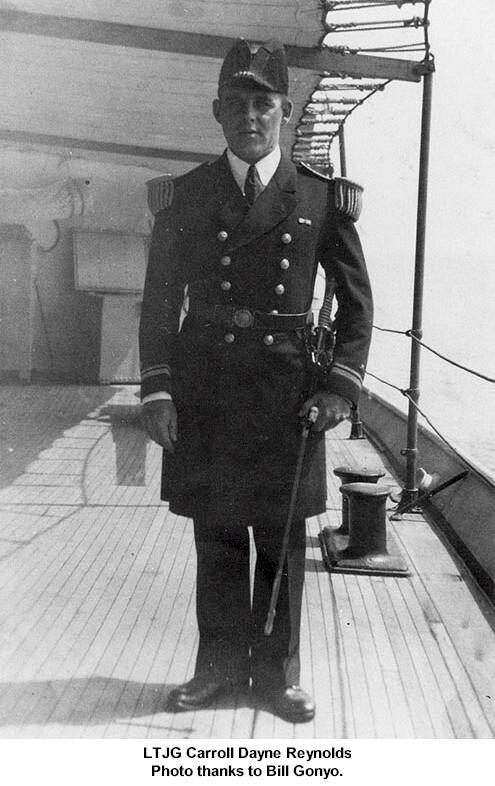 LCDR Homer Howard Hobson Harrison    May 10 1933 - ?